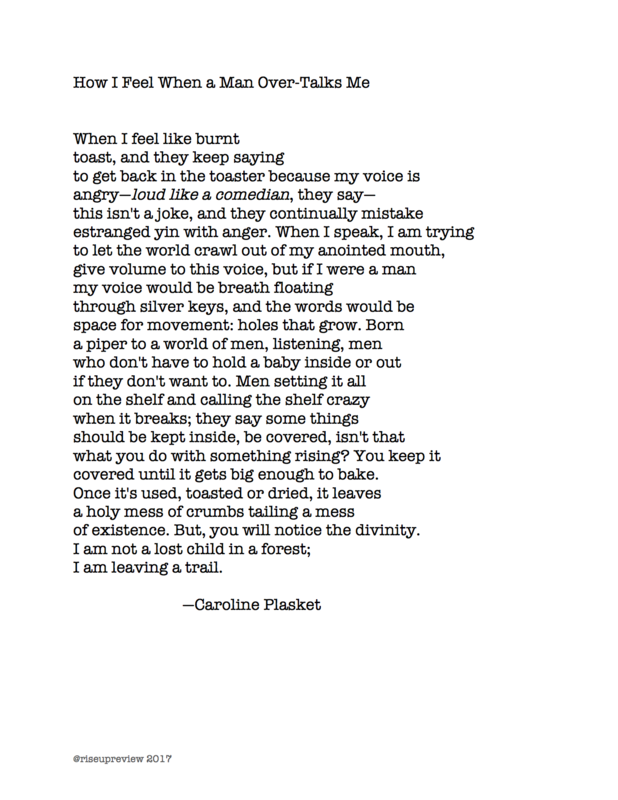 Caroline Plasket is a writer who lives in the Cincinnati area. Recently her work has been published or is forthcoming in Hollins Critic, The Tishman Review, and Love Me, Love My Belly Zine. She was recently a mentee in the AWP Writer-to-Writer Program.